That right hander again… It looks amazing!! Shot in one day with Jacob Romero at home on Maui. 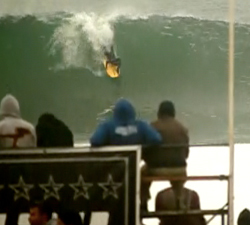 Spencer Frost takes a trip down south. Riders: Tom Bolitho, Spencer Frost, Dane Woods and Zach Self. 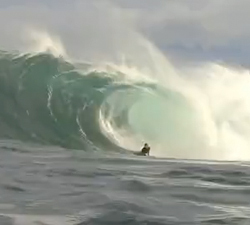 Todd Mcrorie Showing us his stuff on a varied selection of spots around his home of NSW. 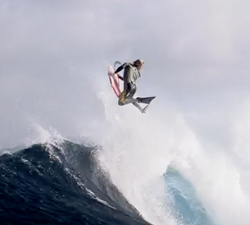 Clip by: Nick Hartcher. 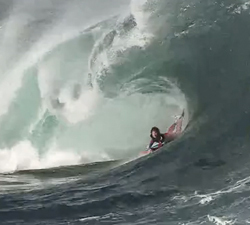 More from the mental wedge slab that is the Kiama Bombie, this time Glen Sullivan takes on the beast! 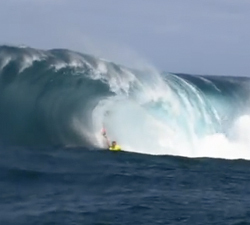 Simon Thornton ( Teahupoo MASTER ) showing how to surf in all kind of conditions at Teahupoo. 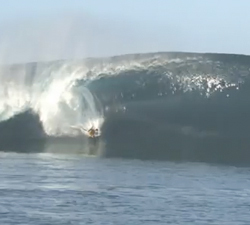 A film clip of Glen Thurston surfing the waves off Chile, South America in one of his recent trips.